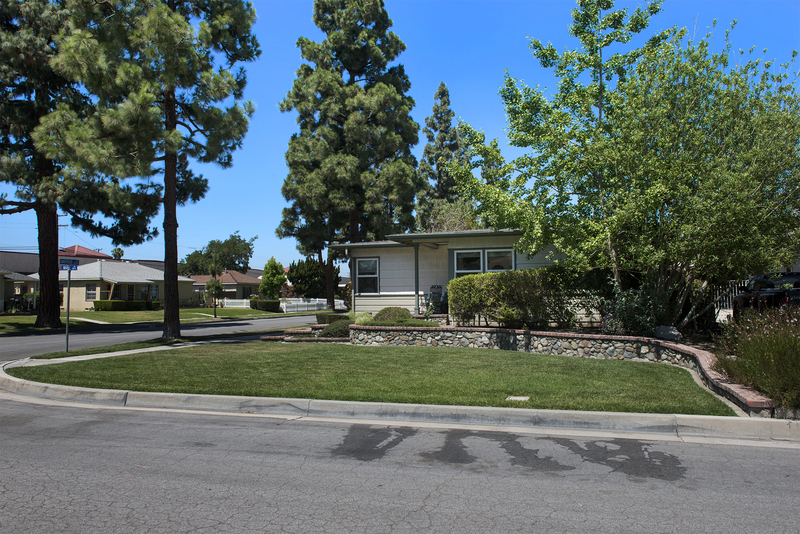 Move-in ready single story Fullerton home. 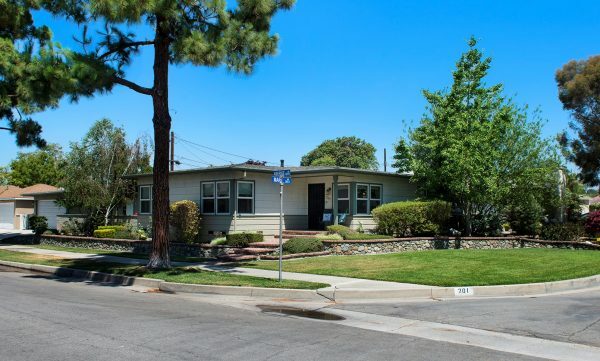 Experience the charm of a 1950’s home but updated and ready for modern life. 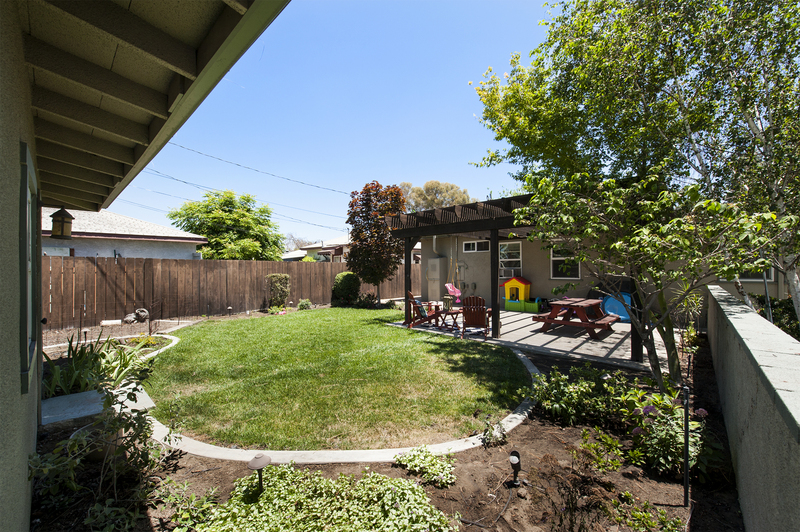 From the front you’ll notice the large corner lot with easy access to the garage and wide driveway, mature pine trees and professional landscaping. 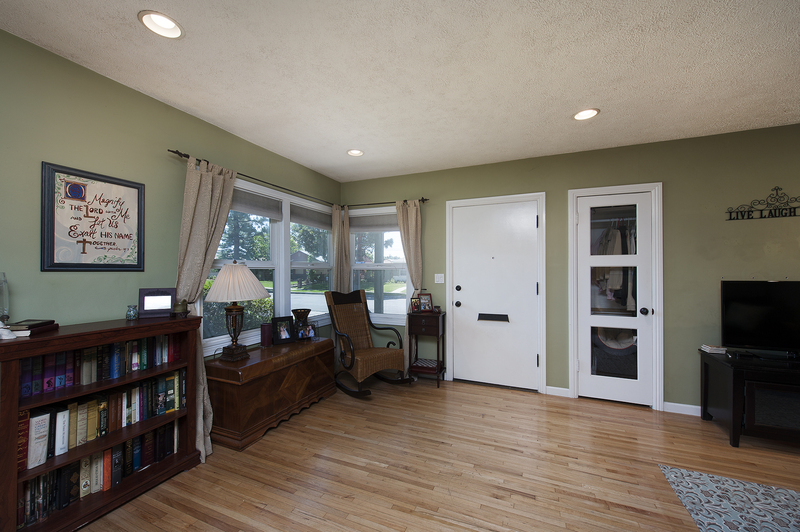 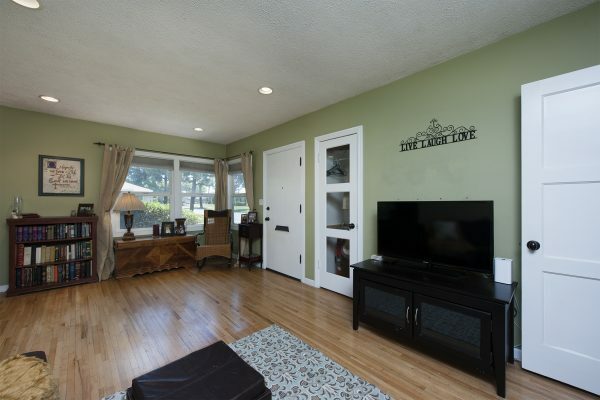 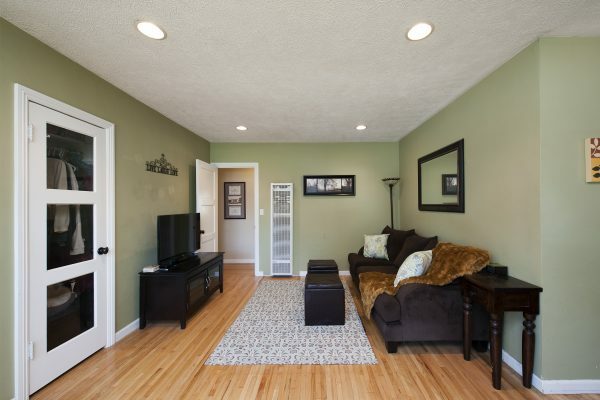 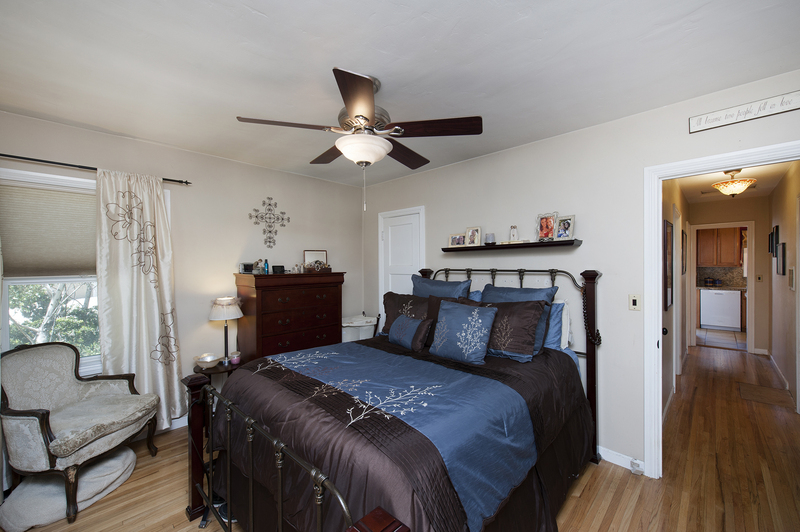 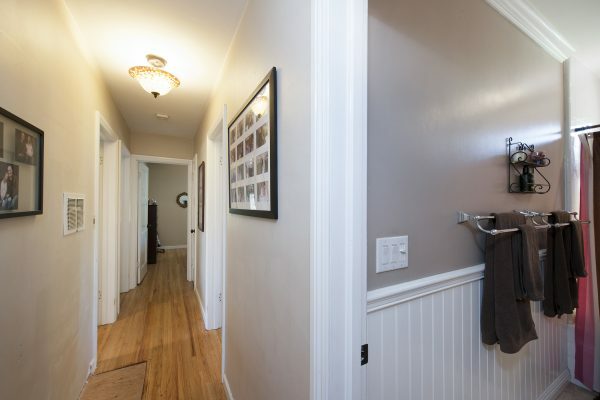 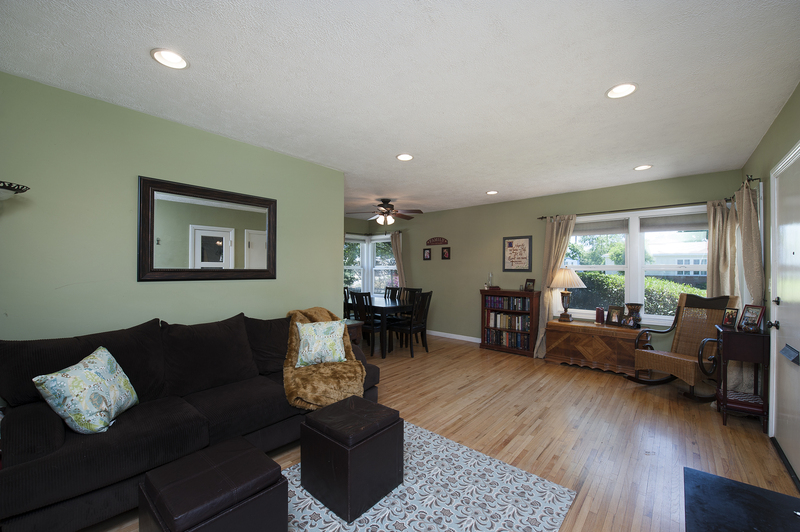 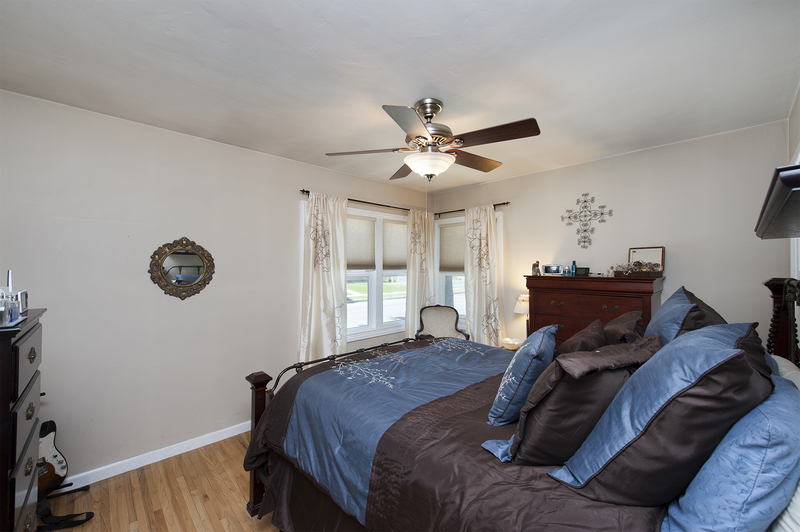 Step through the front door to see original hardwood floors, designer paint, upgraded doors, interior trim, and recessed lighting. 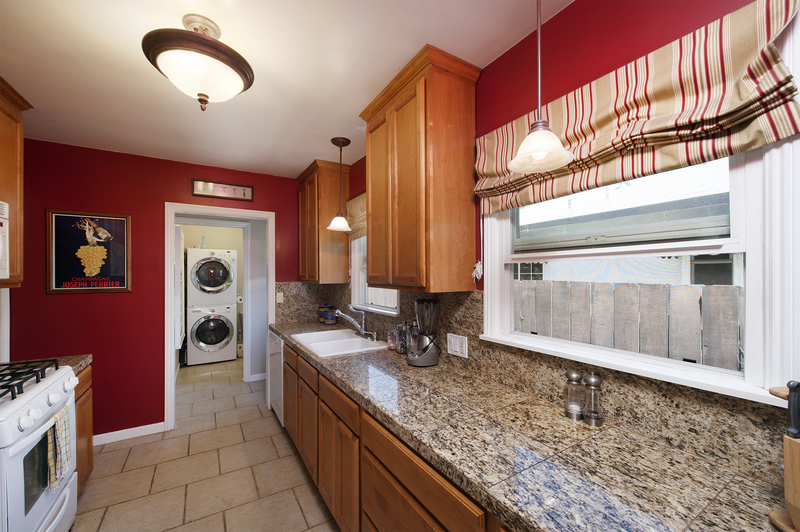 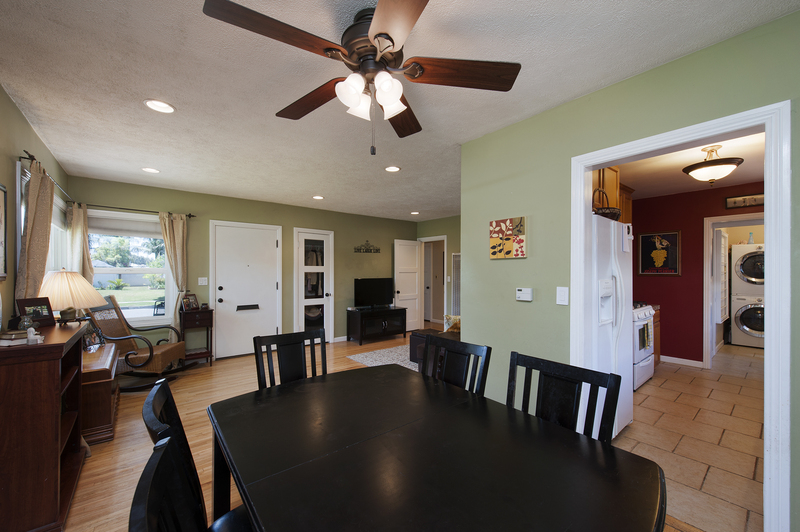 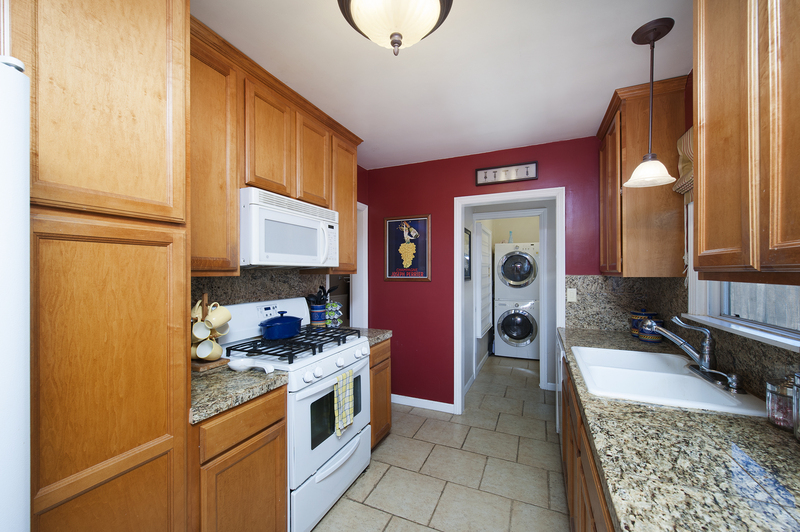 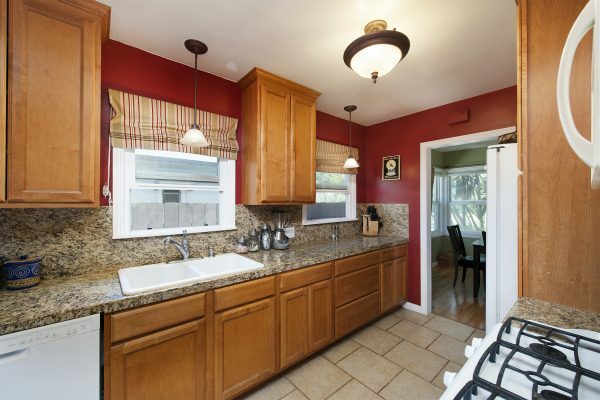 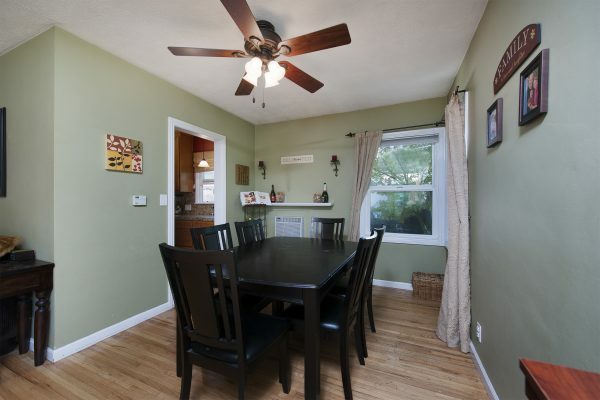 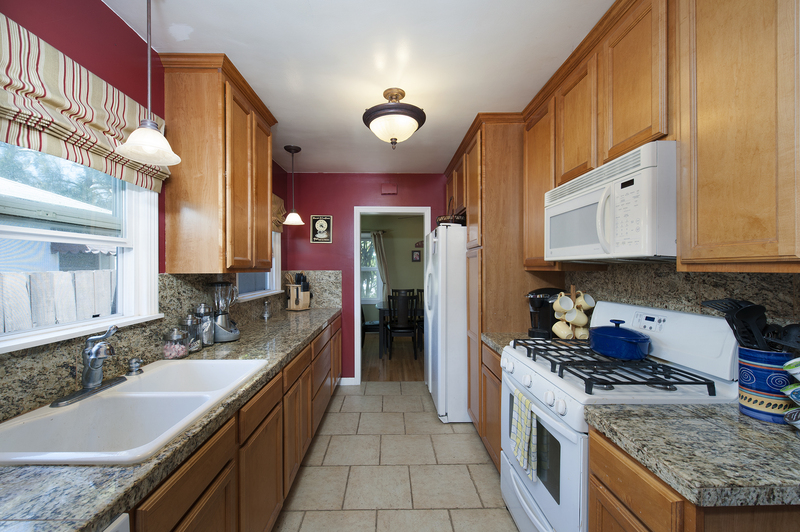 The kitchen includes: newer wood cabinets, granite counter tops, pendant lighting, and newer appliances. 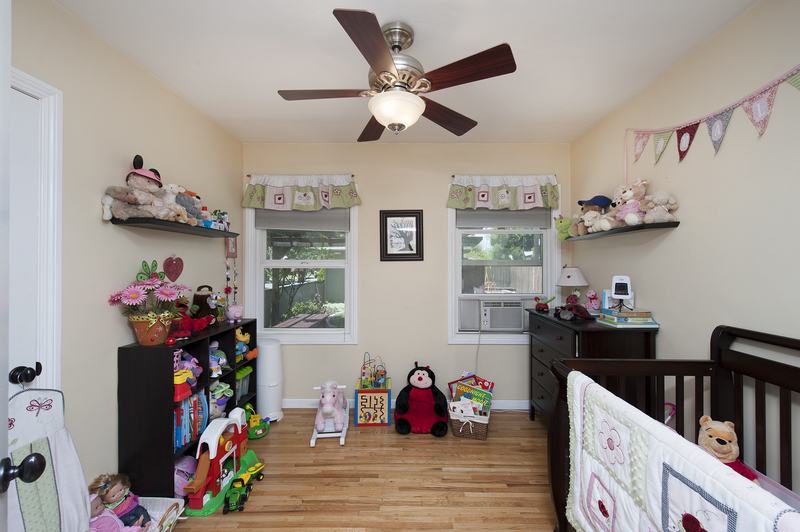 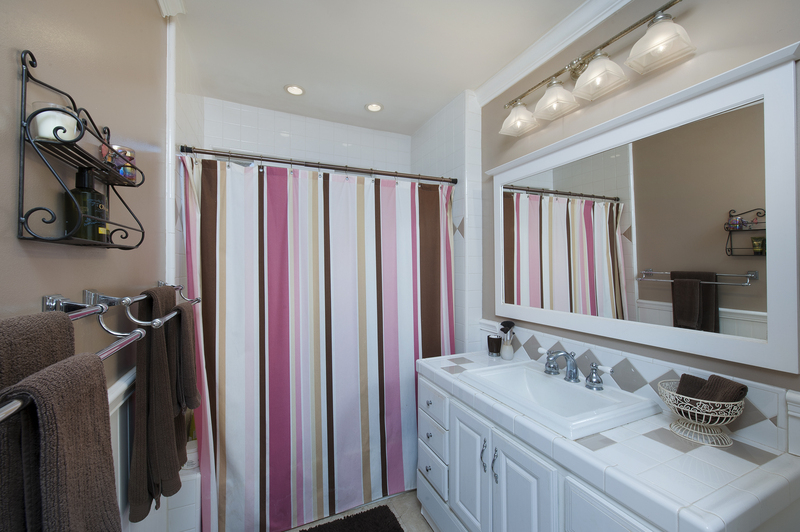 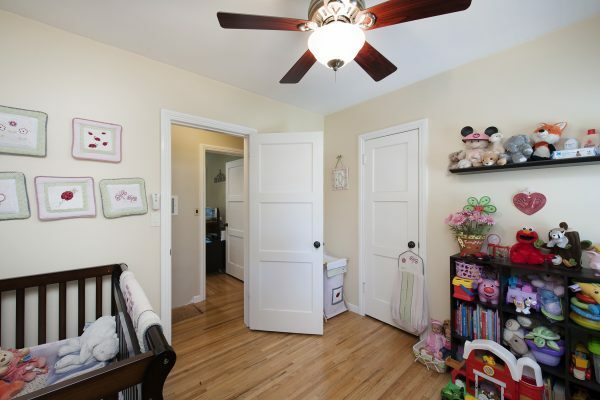 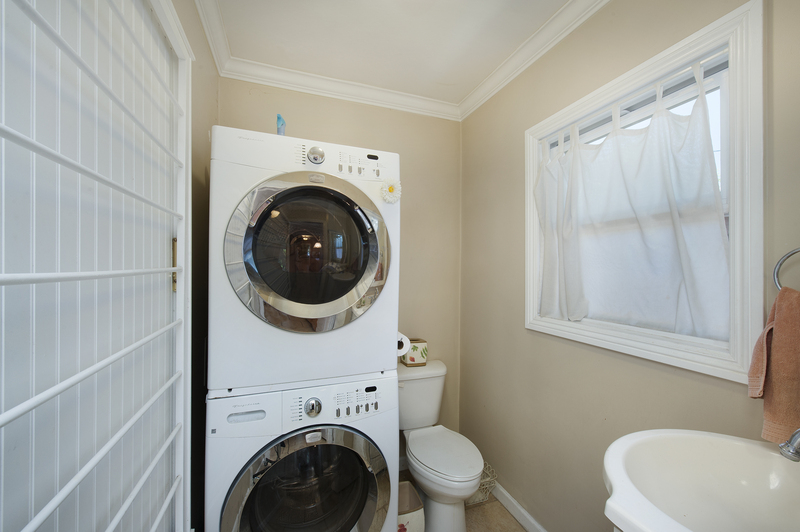 The updated bathroom has recessed lighting, a large vanity and mirror, and lots of storage. 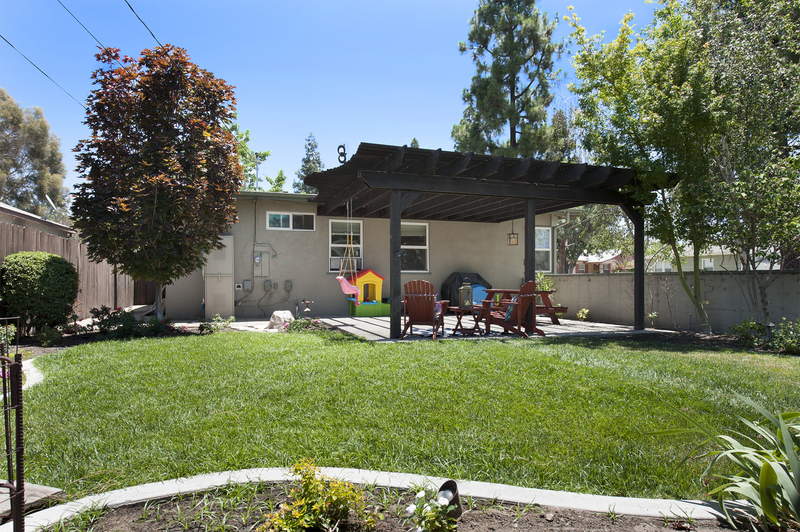 Some of the other outstanding features include: Low-E dual pane vinyl windows, antique bronze door knobs and hardware, interior laundry, automated irrigation system, landscape lighting, and a raised garden planter. 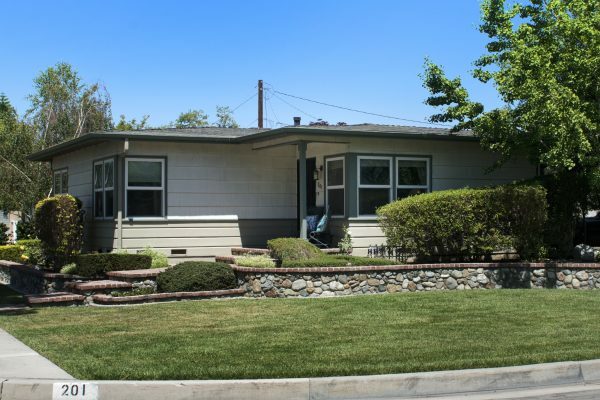 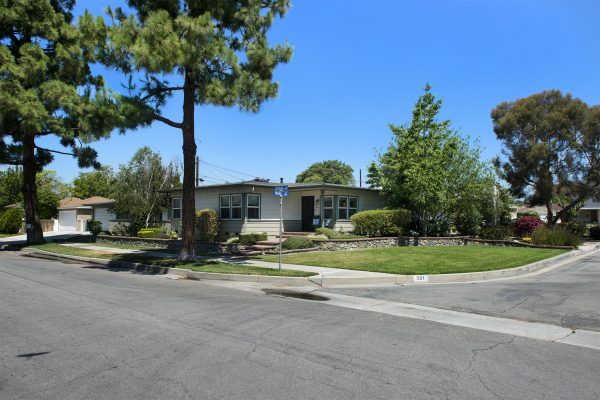 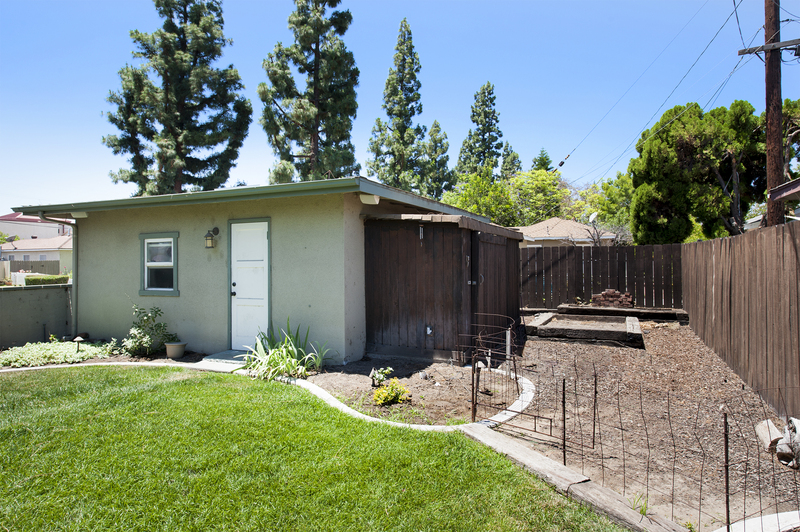 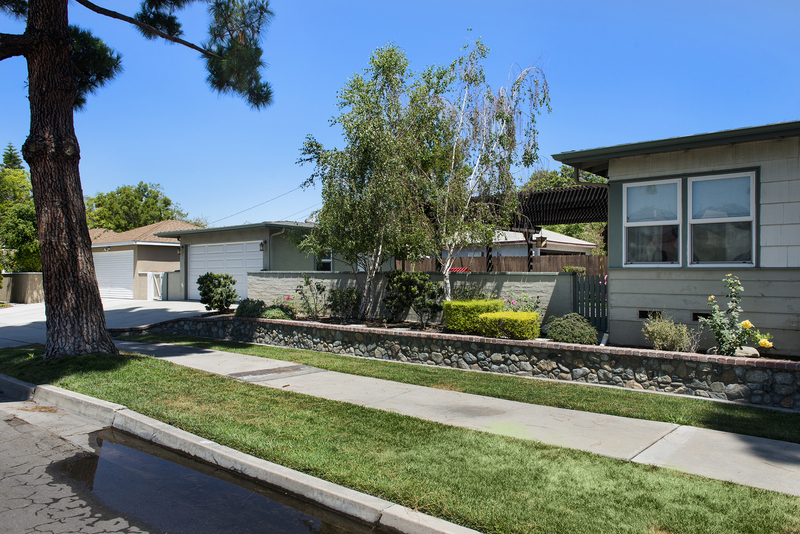 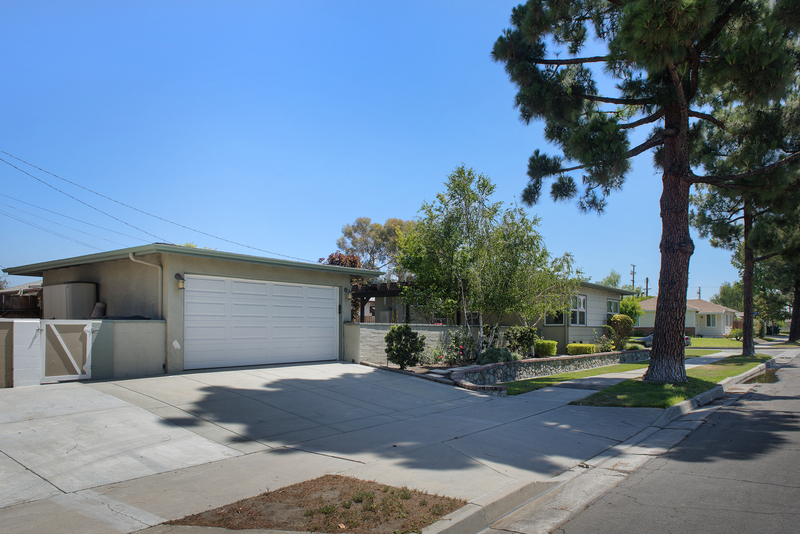 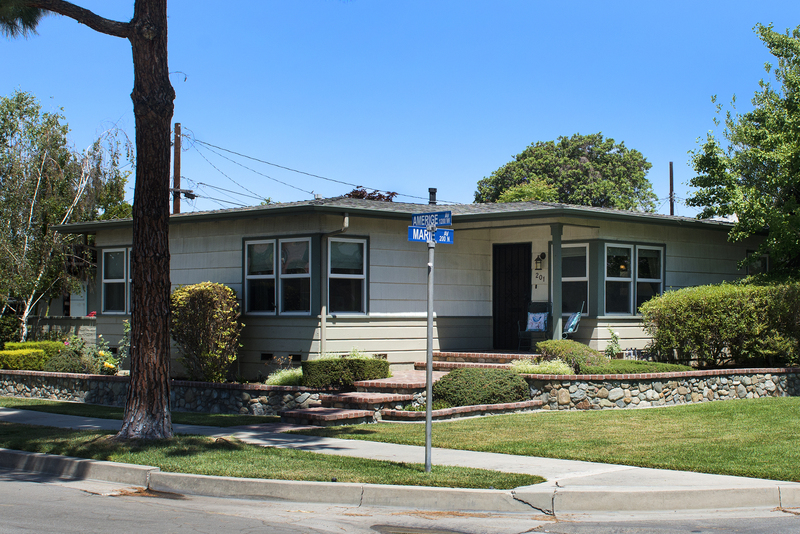 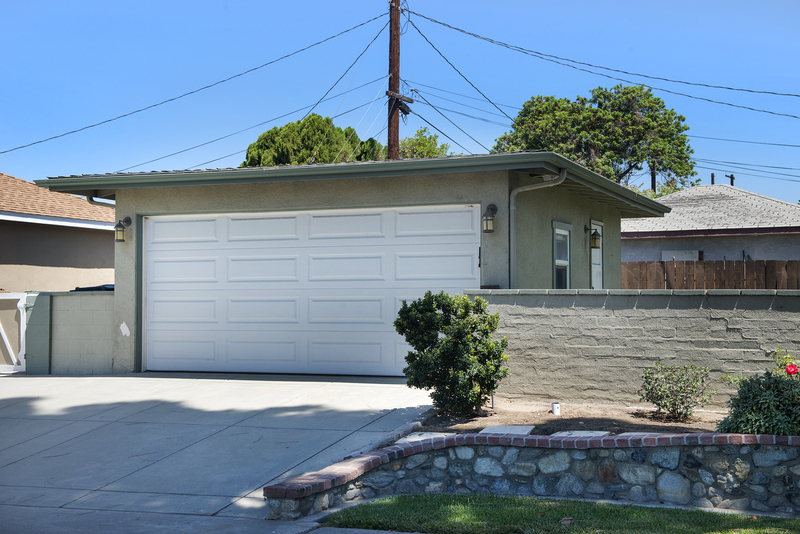 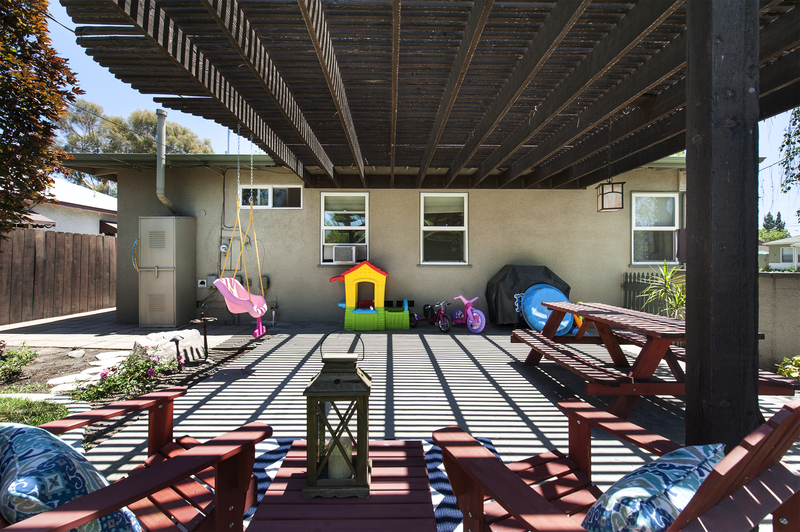 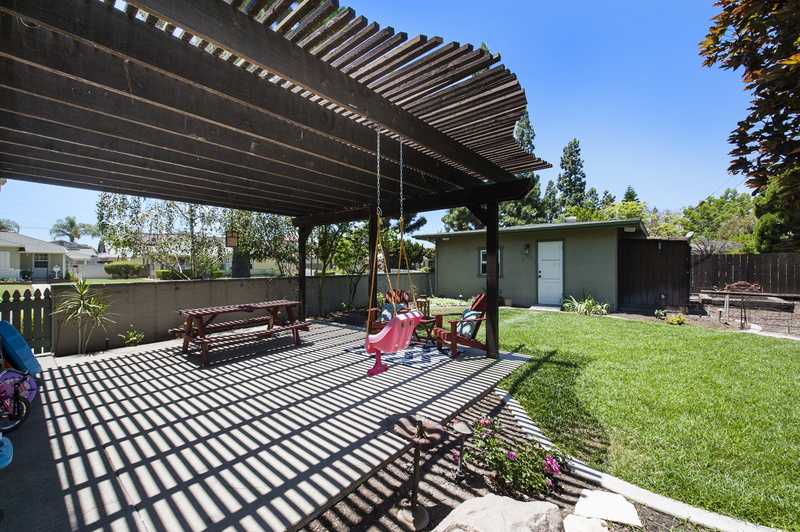 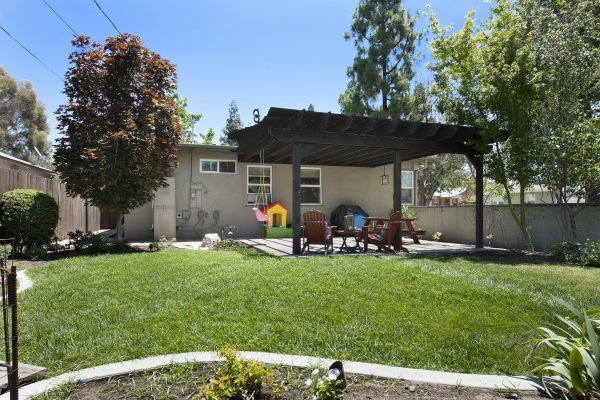 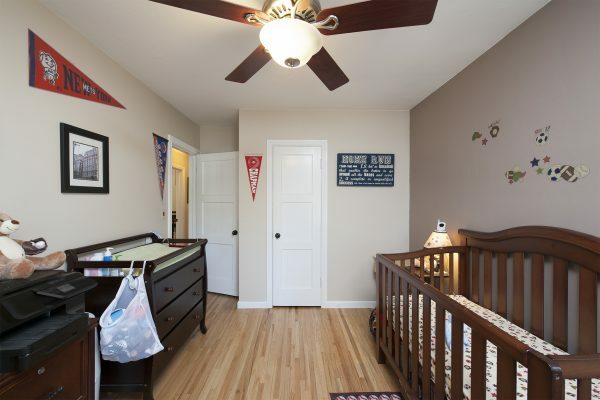 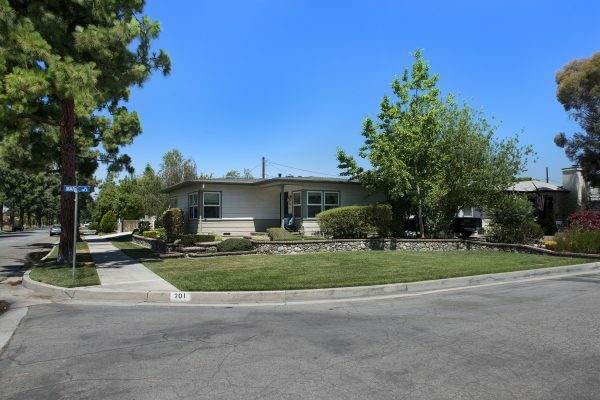 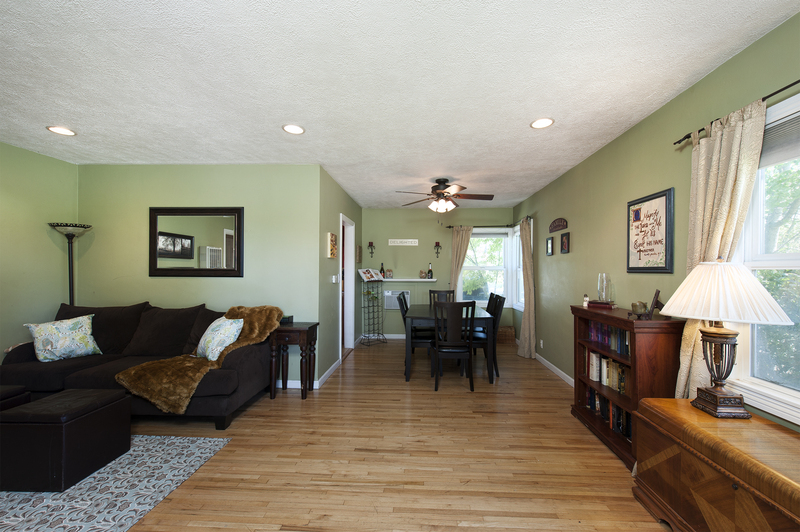 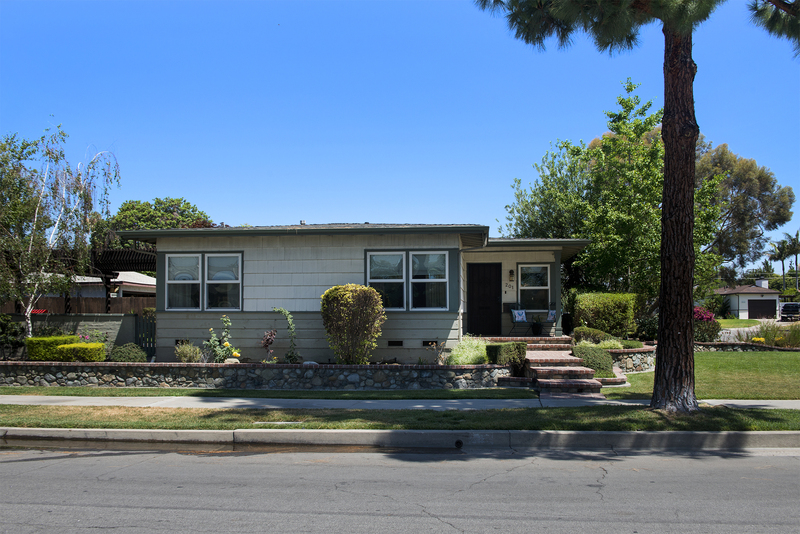 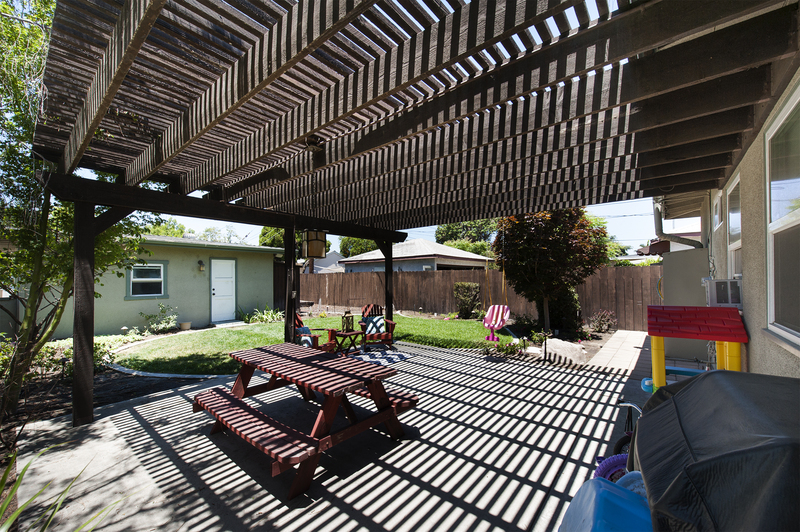 Located in a highly desirable vintage Fullerton neighborhood close to Downtown Fullerton, parks, trails and in some of the best schools Fullerton has to offer. 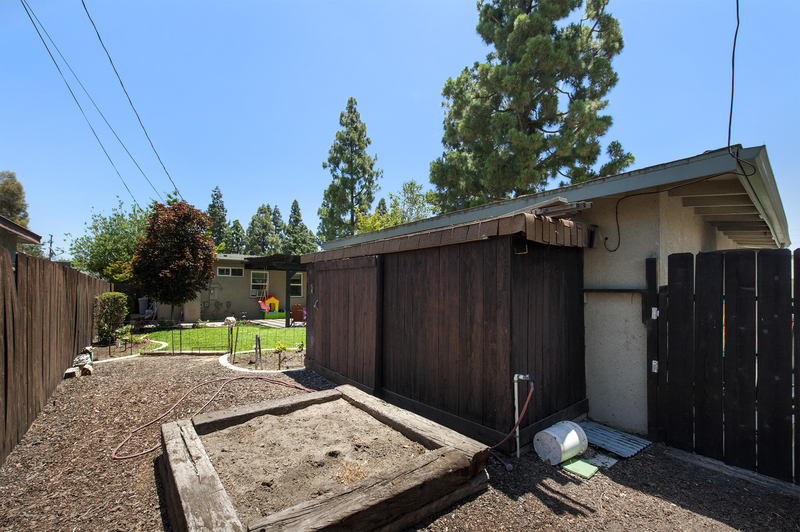 The assigned schools are Fern Drive Elementary, Parks Jr. High, and Sunny Hills High School.